FINISHES, FITTINGS & FIXTURES Archives - Hey, Djangles. 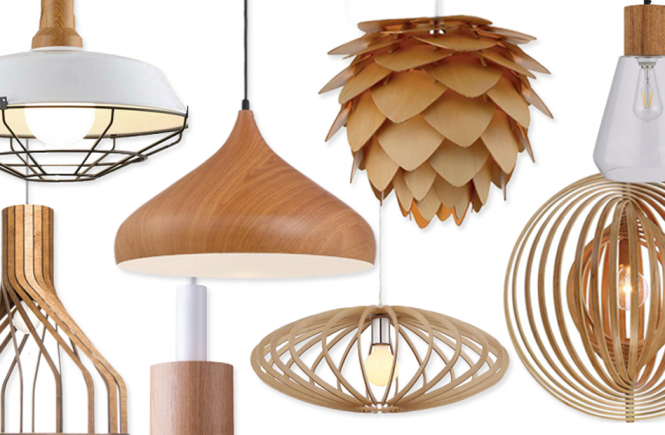 I’m loving the look of modern wooden pendant lights lately! Natural in color and minimalist in design, they add beautiful warm texture to an otherwise neutral interior. They look great as stand-alone statement lights or grouped together above dining tables and bench tops – they’re just so versatile! 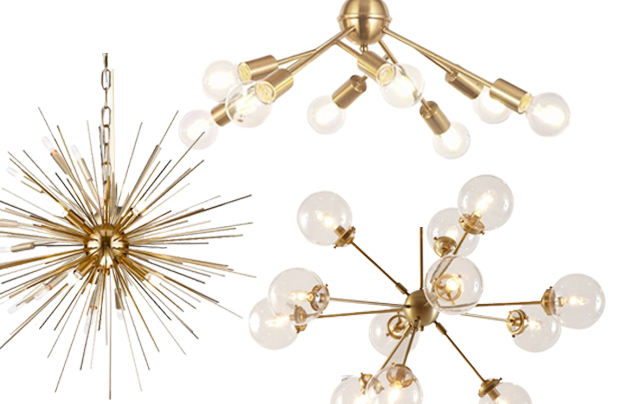 Modern Boho chandeliers and pendant lights come in a range of shapes, styles and sizes. 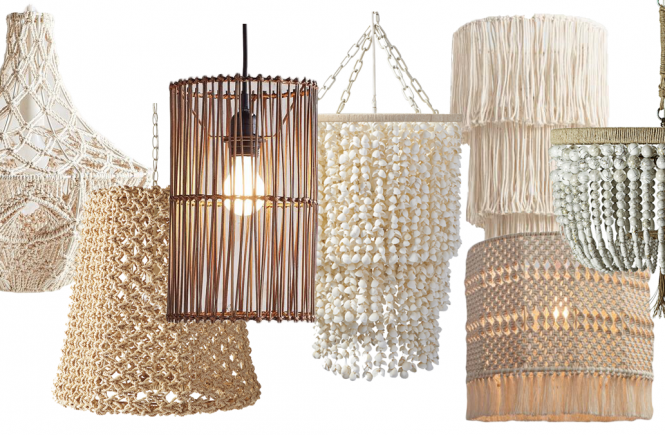 True to the Bohemian genre, Boho lighting also embraces a mixture of interior design styles, including (but not limited to) Coastal, Scandinavian and even Mid-Century Modern. Hey, Djangles. is a participant in the Amazon Services LLC Associates Program (amongst others), an affiliate marketing program designed to provide a means for sites such as this to earn program fees/commissions on qualifying purchases by advertising and linking to Amazon.com.